Recently I’ve had an incredible Memorable Day and it made me reflect on this past year, 2018.. Apart from the healings I gave, I cleansed 6 houses and buildings energetically, gave 19 shorter one-on-one courses, 8 one day group courses, 1 two day group course, 1 day one-on-one training in Dutch and… for the first time a day long, a one-on-one training in English! An Australian client told me- after she had a Skype healing session – that she wished to be trained by me and wanted to learn how to work in the layers of the aura. She lives in Sweden and especially flew in for this course. 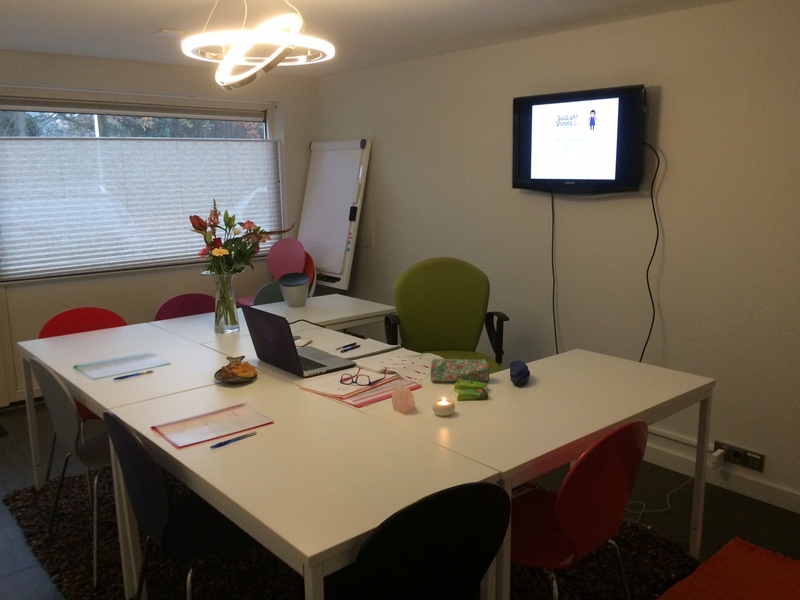 So last year for the first time a client flew in for a session from Cape Town, South Africa, now a participant flies in for a course from Sweden and two years ago I gave a course in French that was translated into French. But this time it was all me, I gave a course in English and it went well. Piece of cake, or apple pie. I translated the course materials this summer so I now needed to adapt them into a specialised programme. I arranged for two guinea pigs, one for the morning and one for the afternoon. They were well chosen because they and the trainee had similar issues and blockages, so she quickly needed to learn how to distinguish between her own energy and the energy of someone else. We had lunch together with the ‘pigs’ and because it was so much fun we had an unplanned dinner afterwards together as well.